King Prawn Bhuna 14 Feb 2019 11:12 am said.. Unfortunately work (Yes...I actually do some for those that know me!) dictates I can't get away from London early on Friday and will need to watch the match somewhere and think (if it's improved!) this would enhance the BT commentary. Beddis 14 Feb 2019 12:34 pm said.. I tried earlier in the season for the Quins game and it worked ok. Unfortunately all I could hear was bloody Robshaw bleating on so I switched it off! JamesK 14 Feb 2019 12:40 pm said.. There were updates to the app yesterday. King Prawn Bhuna 14 Feb 2019 13:12 pm said.. Thanks both... Will give it a go. Else I will have to live the usual sycophantic Chiefs love in from BT. 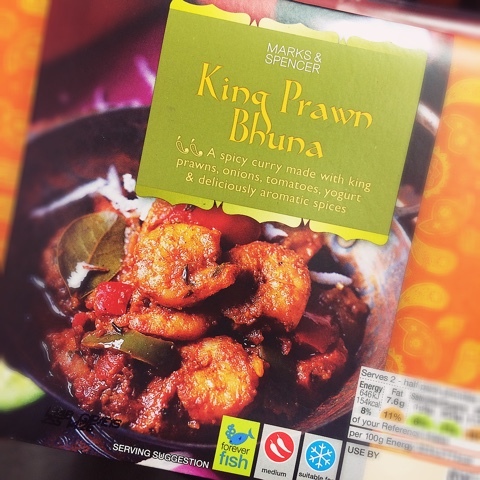 Chalker 14 Feb 2019 13:25 pm said..
King Prawn Bhuna wrote: Thanks both... Will give it a go. Else I will have to live the usual sycophantic Chiefs love in from BT. Exeter have no stars left for BT to fawn over unless they choose, our reject, their number 8. In fairness we will also get the usual 'Shed 16th man', 'Kingsholm under lights', 'in the ground 2 hours before kick off' etc.